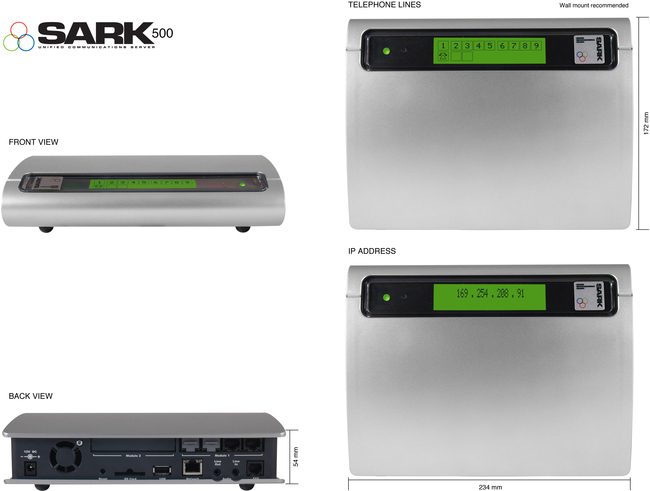 The new SARK 500 is a PBX for small business of up to 20 extensions. The SARK 500 brings a level of telephony functionality and flexibility that has never before been available to small business. Developed jointly between SARK and PIKA Technologies of Canada the SARK 500 combines the unique PIKA Warp embedded appliance and the integration of our renowned SARK PBX software. With over 5000 PIKA Warp appliances and 3000 SARK systems deployed world wide the SARK 500 combines proven reliable hardware with a fully featured business class PBX at a price that has not been achievable before. The SARK 500 not only provides small business with an un-rivaled level of telephony features it also has the flexibility to bridge the gap between the latest in IP technologies and traditional telephony. 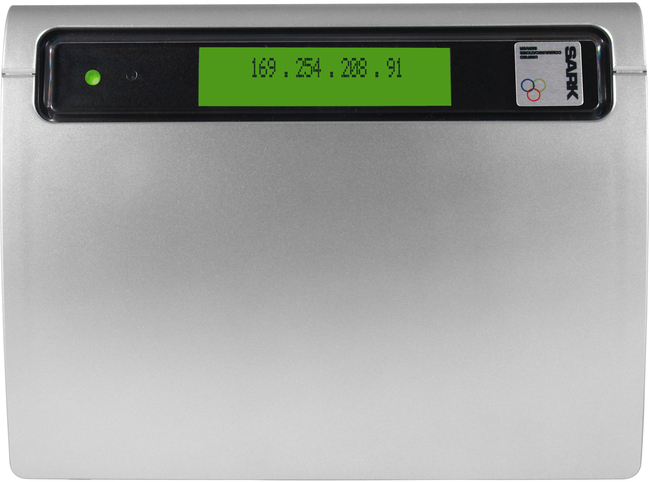 The appliance can be configured with up to 8 standard analogue lines (CO), 8 ISDN2e lines or 4 GSM lines. 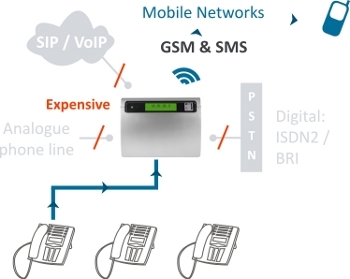 Irrespective of which TDM option required, the appliance has a further 8 on-board SIP or IAX2 IP trunks, allowing you to send and receive IP voice traffic over MPLS, leased-line or (A)DSL. 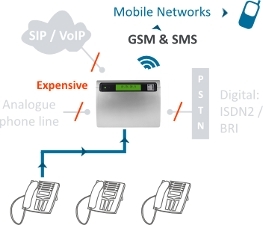 The Pika WARP appliance has the option for two GSM modules with up to 4 sim cards. This means companies can utilise their existing business mobile contract to make calls from their desk phone to mobiles via GSM rather than paying the normal land line to mobile charges. This feature alone can generate massive savings as calls from land lines to mobiles are often many times that of business contracted mobile calls. 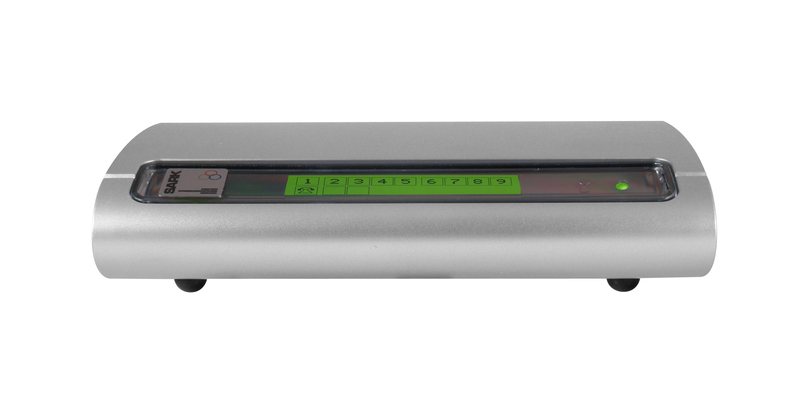 Call recording is a standard feature within the SARK 500. It can be set to record all or specific extensions and it can also be set to record both inbound and or outbound calls. 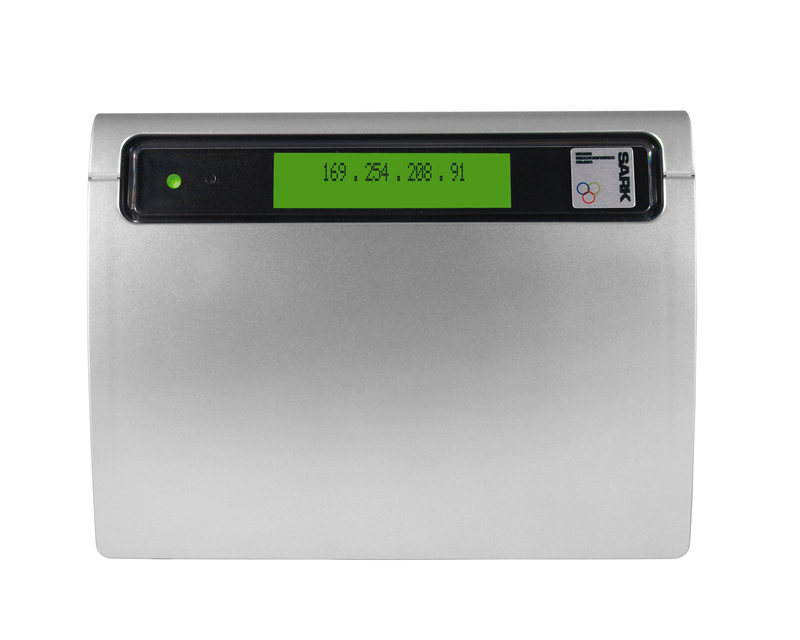 The SARK 500 will automatically store up to 16 hours of voice recording. Once it has reached this maximum level it will automatically start to delete the oldest recordings to free up space for new recordings. This is to save overloading the SARK SD memory card where recordings are stored. SARK have worked closely with Pika Technologies of Canada on the integration of their renowned SARK PBX software with the unique Pika Warp embedded device. The Pika WARP system has been developed specifically as a telephony appliance and by integrating the SARK PBX software the SARK 500 is set to break new ground in the small business PBX market place. Handle more calls, take more bookings and reduce costs.